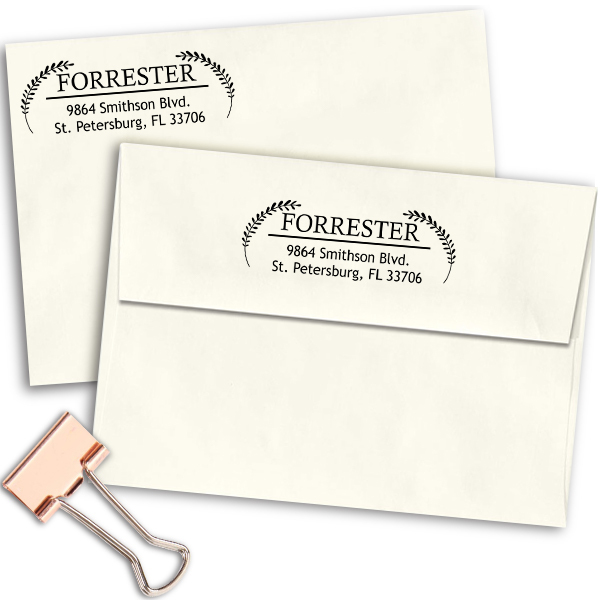 Adeptly designed by our team of dedicated workers and shipped out to you as fast as are able to, this 1” x 2.5” Forrester Double Leaf Address Stamp will lend a lovely style to all of your outbound mail. Available to you in a wide variety of styles, this is the ideal custom traditional stamp design for your home office. Buy your own today! Forrester Double Leaf Address Stamp Details Come see this new Forrester Double Leaf Address Stamp! Manufactured just for our lovely customers, we have more than enough stamp designs to assist you pick your ideal match! 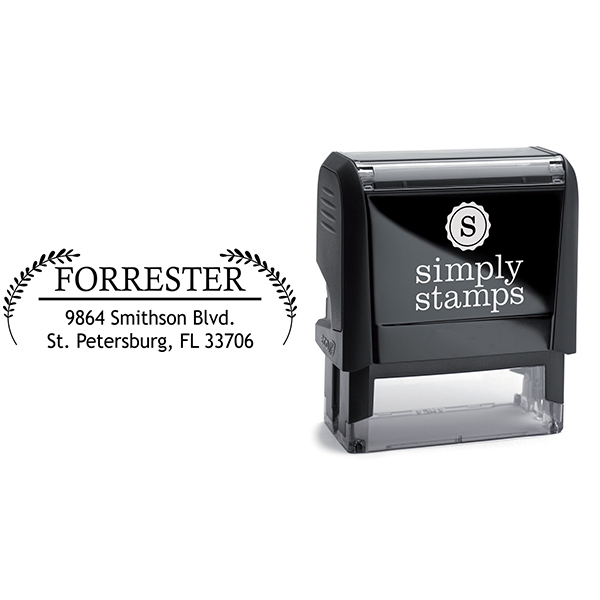 All of our custom address stamps has been expertly manufactured by our skilled production team and designers. 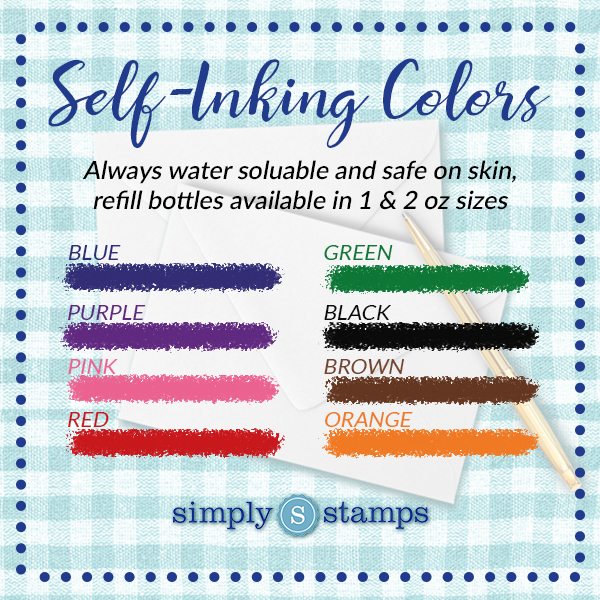 Available in a assortment of stamp types and ink colors and terrific to help you get all of your mail in half the time! Every one of our stamps are made of top of the line part ensured to leave you with the very best impression again and again! 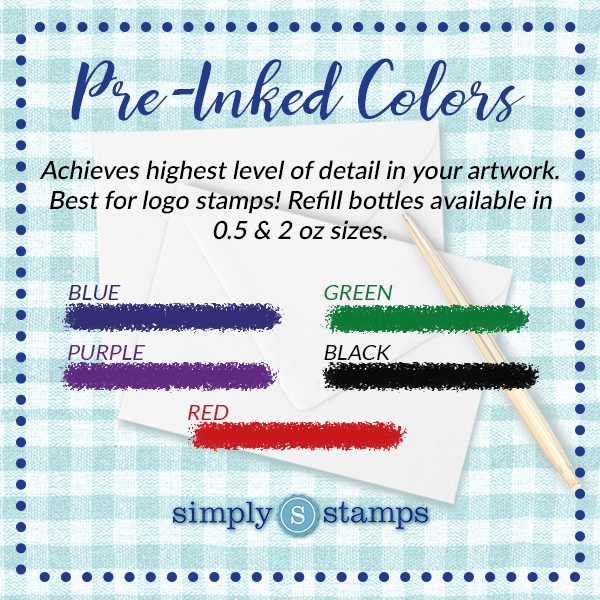 Purchase your brand-new stamp now!